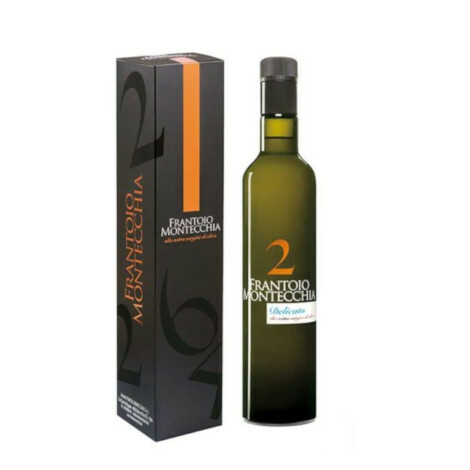 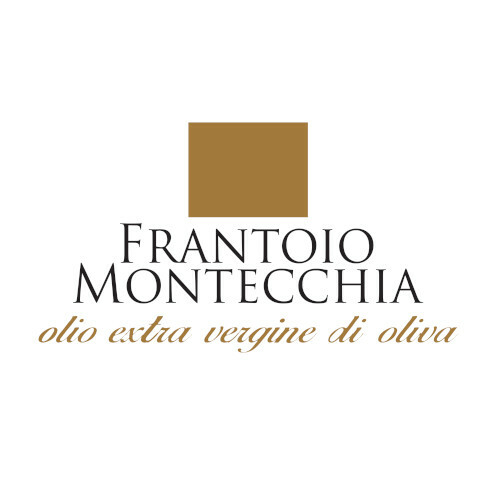 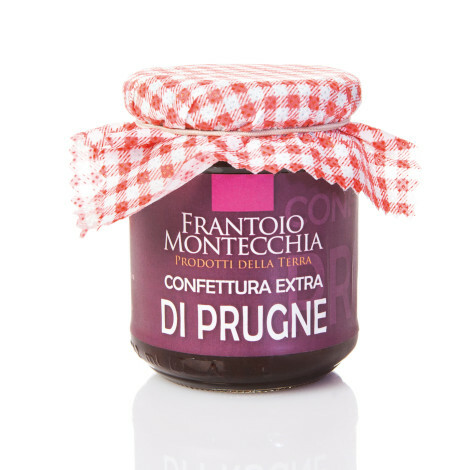 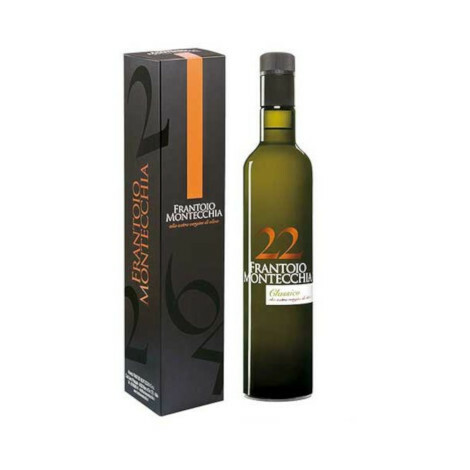 Frantoio Montecchia was born twenty years ago and, in a very short time, it rose to the forefront of the world of extra virgin olive oil by positioning itself well in the vast universe of global companies. 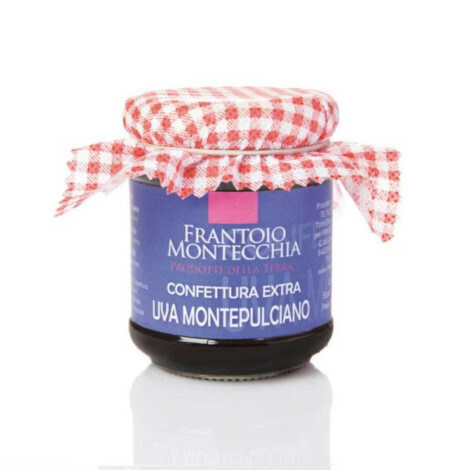 It was founded in the territory of Morro D’Oro along the verdant valley of Vomano. 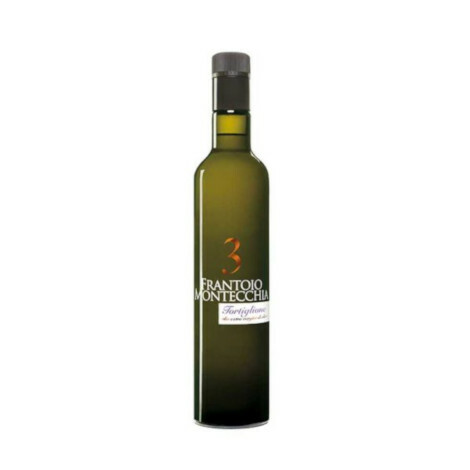 It is a real temple of taste, innovation and enthusiasm. It is not just an oil mill but a place of meetings animated by pruning courses, oil tastings and innovative industry updates that alternate with the more traditional activities throughout the year.